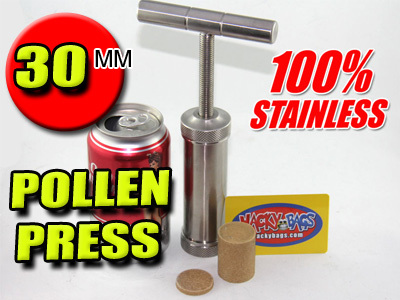 These stamps are 5 mm think with a Diameter of 30.00mm and will fit the 30.00 mm Jumbo T-Bar Press, 6.2 Sharpstone Press, 30 mm Peicemaker Pollen Press and 30.00 mm Press. 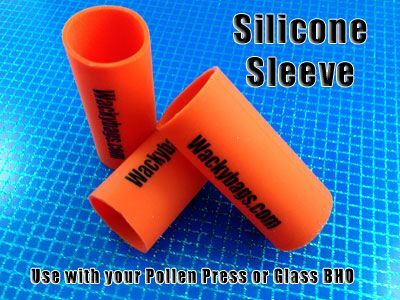 Wipe Clean with Alcohol between uses, Dishwasher safe. Short Decription Adding a Bolt End cap will allow the press to be held in a Vise. This will allow the user to turn the handle without the pressing slipping as well as heat the press without handling the press. As heat and pressure need to be applied in separately having the press secured in a Vise will reduce the handling time required. 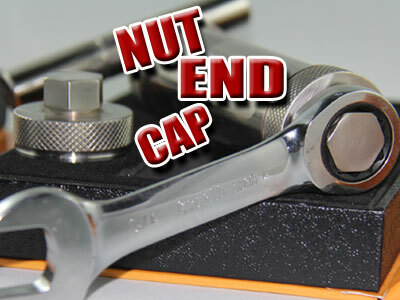 The Bolt End Cap is 100% food grade stainless steel and features a 3/4 inch end suitable for use with any 3/4 inch wrench. 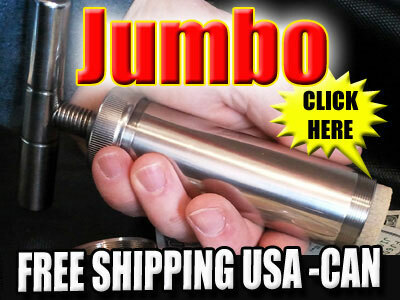 Get a better grip and more torque with this affordable accessory for the 30mm Dr. Pill Press. Short Decription The Slotted End Cap is the perfect companion for the 30 mm Press. Made from 100% Food Grade Stainless Steel featuring a series of holes this accessory can be used to press Garlic, Ginger and fresh herbs. 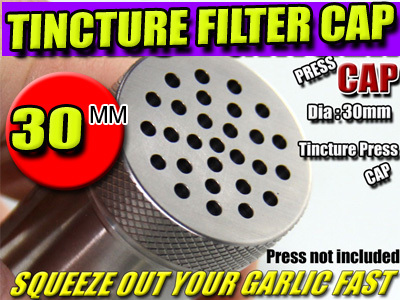 Turn your Pollen Press into a Tincture Press by adding the Slotted cap and Filter Screens. Tincture presses can be large and expensive. 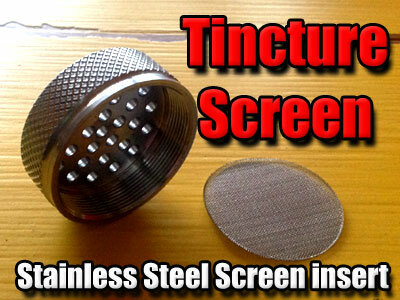 This personal size Tincture Press is commercial quality. Unlike Plastic extractors Stainless steel is Food Grade, Dishwasher safe and Solvent resistant which makes it perfect for oil extraction. With a filter screen that fits inside the filter cap there is no need to use a hose clamp. 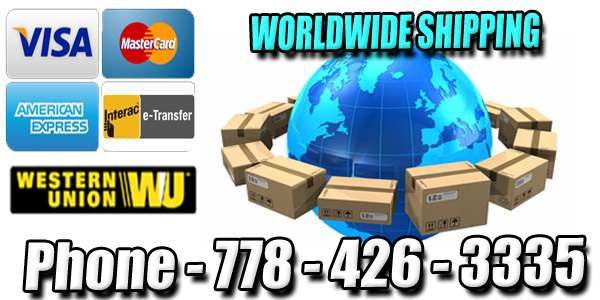 Both the top and filter cap thread on making the unit easy to assemble, use and easy to clean. 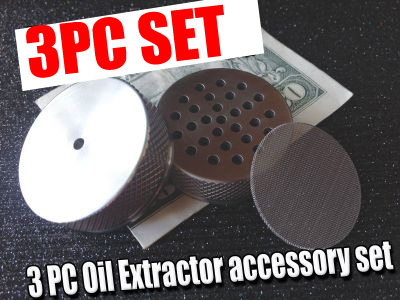 Turn your 30 mm Pollen Press into an Extractor with these accessories.